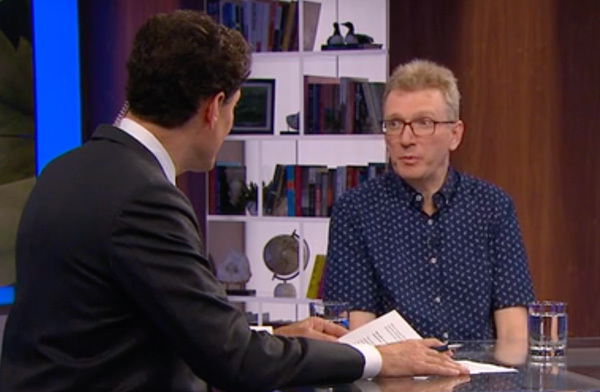 In light of the passage of the federal government’s historic bill on recreational cannabis use, TVO The Agenda’s Steve Paikin interviewed history Professor Marcel Martel about the massive shift in public perception throughout history surrounding the soon-to-be legal drug. 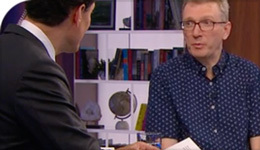 This segment of The Agenda entitled Pot Prohibition: A Long, Strange Trip, had three guests, including Martel, to discuss how society has moved from persecuting the use of marijuana to legalizing it. Martel began by explaining Canada’s role in mobilizing the international community, launching the war on drugs and putting cannabis on the list of drugs that should be illegal. When asked about why cannabis was not legalized in 1973, when the Royal Commission recommended the decriminalization of marijuana in Canada, Martel attributed it to a lack of political will. Martel also discussed the medical community’s divisiveness over the short-term and long-term impacts of marijuana on the developing brain. Back in the 1960s, it was okay to drive under the influence and yet today we can all agree on the negative impacts of said behavior, he said, Yet, there is still a debate on whether or how much marijuana affects the brain. As parting words, Martel spoke about the possibility of danger when it comes to treating marijuana as a benign substance.